Let’s Start a Mom-Movement - What Doing Mommy? ORDER YOURS TODAY!!! Don’t miss this special sale! You may not have been one of our lucky giveaway winners or maybe you were naughty and missed the giveaway all together (tisk tisk)! Either way you still have a chance to rock this mom-inspired t-shirt! It’s a 100% cotton Bella women’s fitted tee. 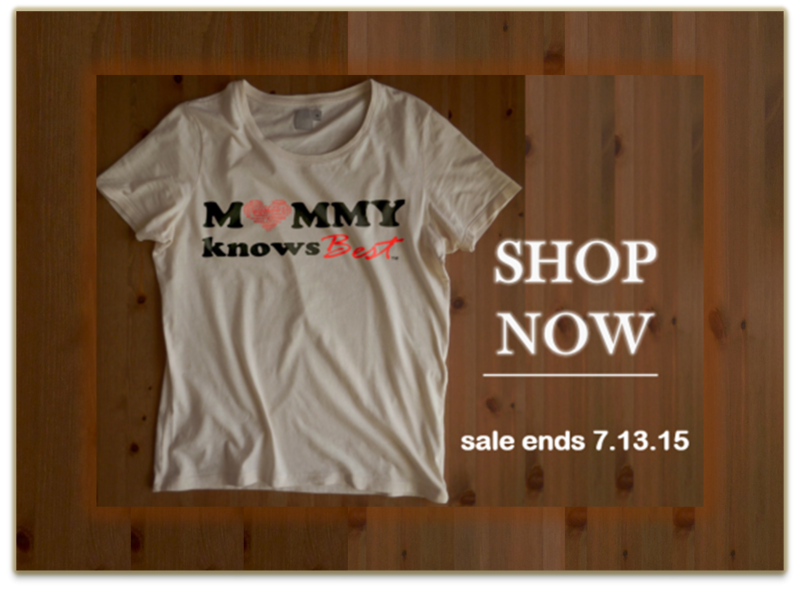 This exclusive Mommy Knows Best t-shirt is a shout out to all moms to trust your instincts! You were made for this and while there are no perfect mothers you were made perfectly for your children! Let’s start a mom-movement together! 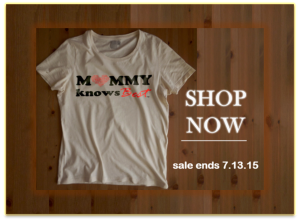 SHOP HERE and get your Mommy Knows Best t-shirt TODAY! This sale is only available through July 13th so be sure to place your order now. 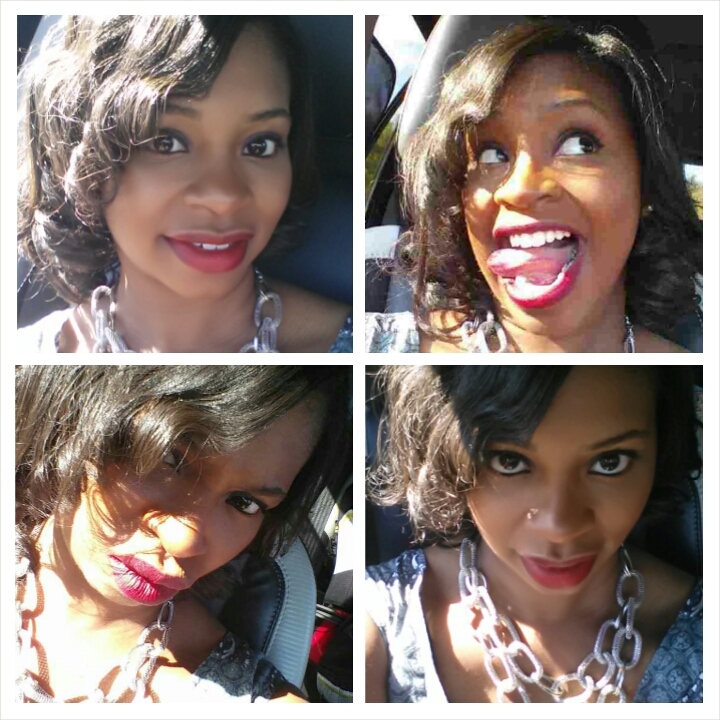 Stay tuned for more mom-inspired styles!